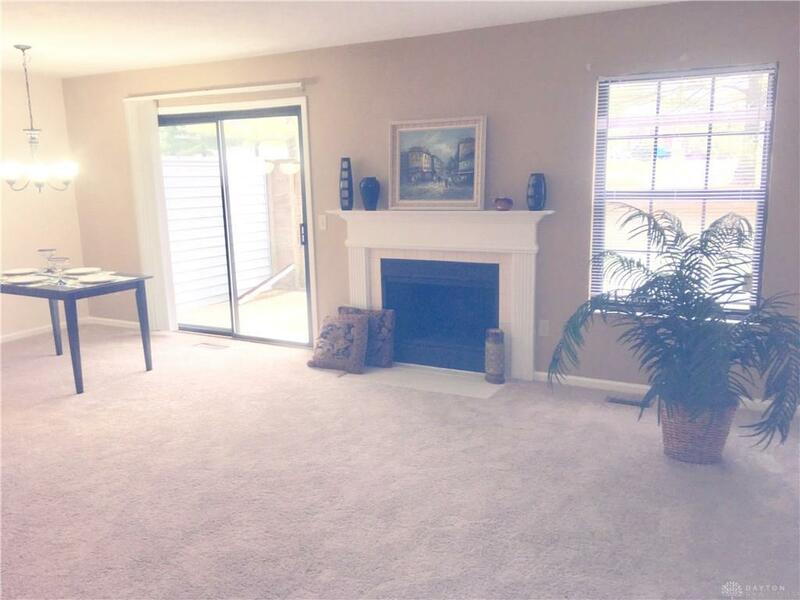 This spacious unit features over 1200 square ft. of living space. 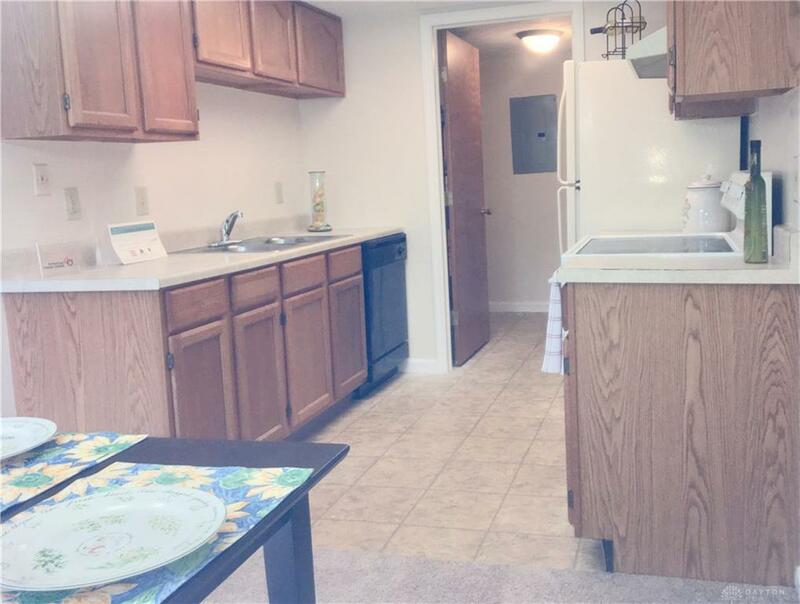 Modern kitchen with dishwasher, range, refrigerator and garage disposal open to dining and family rooms. Family room has a wood burning fireplace with new tile below and a freshly painted mantle above. New carpet throughout. New wood plank flooring extends from the dining room through kitchen to laundry room. Huge closets upstairs and downstairs. 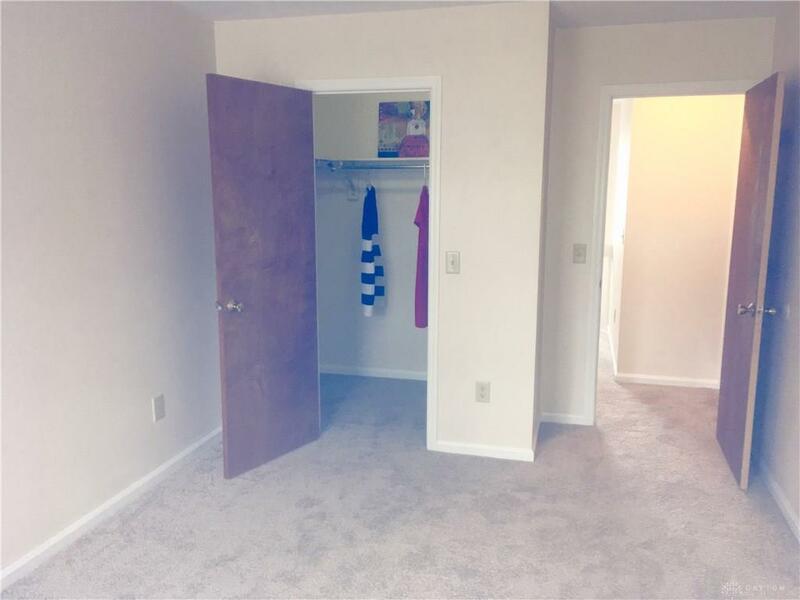 Extra storage closet in full bath and a linen closet. Attic storage in attached 1 car garage. Walk to supermarkets, restaurants, shops, library & park (fishing, FREE concerts, walking & jogging trails, playgrounds, rollerblading). 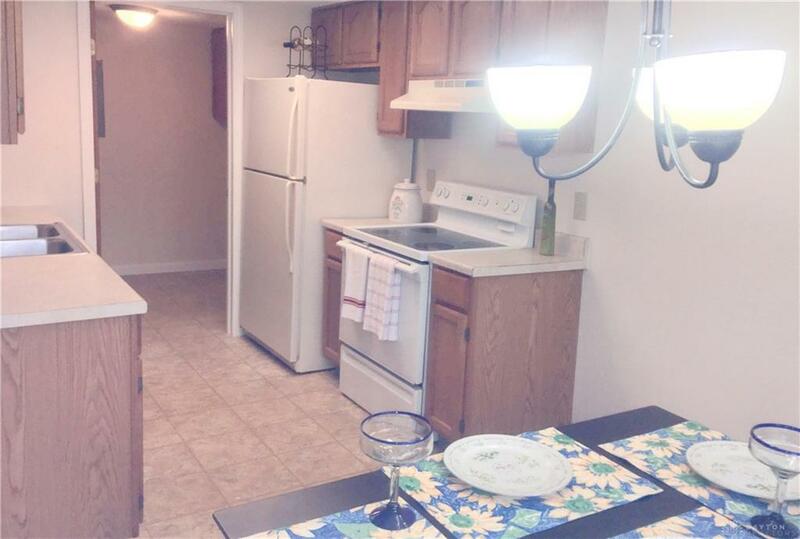 Not far from Caesar Creek Park (boating, hiking & beach)& Wright Patterson Air Force Base. Washington Township - no personal income taxes.HOA covers outside maintence, lawn mowing, snow removal and hazard insurance. Listing provided courtesy of Gina L Paradise of Home Experts Realty. © 2019 Dayton Area Board of REALTORS® MLS. Information Deemed Reliable But Not Guaranteed.